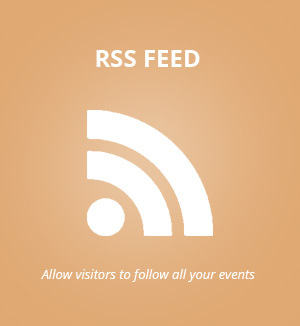 With Subscriber addon you can start building a list of subscribers to your site and keep them informed of new events and news about your events. You can easily add subscription button to any calendar or as a standalone button via simple shortcode. Subscription form opens as a clean lightbox form from anywhere in your website. 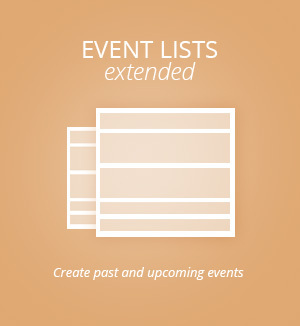 Your customers can subscribe to only certain type events by selecting event type or event type 2 terms. 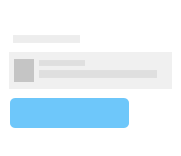 You can auto send emails to subscribers when you publish a new event. You can also customize the email content via settings. 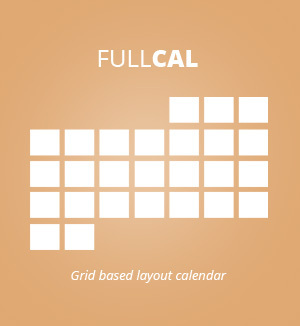 Subscribers to your calendar can manage their subscription from front-end of your website. They will be able to unsubscriber, subscribe back or select event type terms from here. Subscriber addon is integrated into mailchimp addon, and you can automatically add new subscribers to your mailchimp lists. You can easily edit the appearance of the subscription buttons direct from eventON settings to match your website styles. Languages are also customization via eventON language settings. Subscriber support the event type category term translations. Once the addon is installed and activated to any eventON shortcode you can add the below variable and the subscription button will appear below the calendar. This will also appear in shortcode generator. Further settings for form can be edited via eventON settings. Subscriber addon for eventON allow you to download all the subscriber data as CSV file to use with other Third party email programs.